After listening to the readings, each kid shares anything that they would like to pray for that day. I lead a prayer where we give the day to Jesus asking him to help us know and experience his love, to see him in others, and to be a witness to him in our days. We generally close with a Hail Mary. This might not sound revolutionary to you or it might sound like a stretch to get your kids to be quiet in the car for 5 minutes. I probably wouldn’t have guessed this routine would be a hit with my kids. At first, it wasn’t. My school-age kids are 5, 8, and 10. They are normal kids (with my wife’s good looks and my charming sense of humor.) Car rides can sometime be somewhat torturous whether they are 5 hours or 5 minutes, but this 5 minutes has made a great impact on our lives. 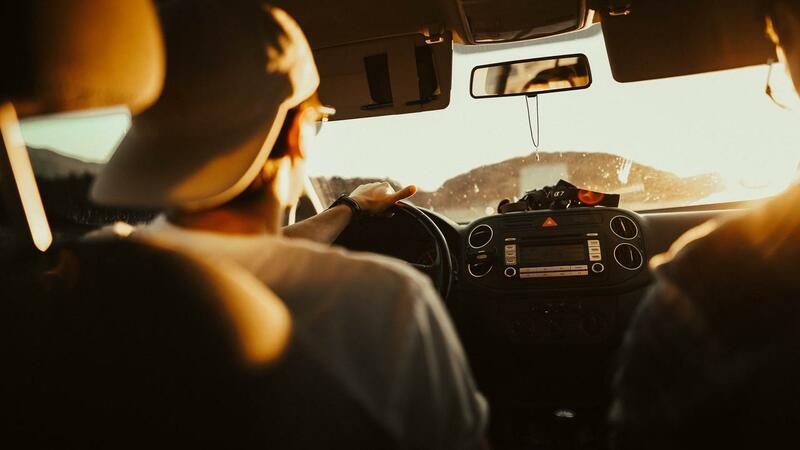 I wanted to share this tip with you in case it might be helpful on your car rides to school in the morning or even if you are not a parent, I want to recommend this daily Mass readings Podcast for drive to work. I realize you might not have the opportunity to drive your kids to school, but what all parents have are two things, the opportunity to create lasting habits of prayer and to invite your kids into your prayer life and prayer routines. I stopped reading the daily Mass readings on my own and made it a family affair. How can you invite your kids into your prayer life?